A few years ago, my wife and I ventured out to purchase a new sofa for our living room–a sofa on which we could curl up with the kids or watch a movie on a lazy Saturday. On the drive to the store, we discussed our purchase criteria. We agreed that we needed to stay away from a leather sofa because the kids and dog would surely puncture it, and white was out of the question for the same reasons. 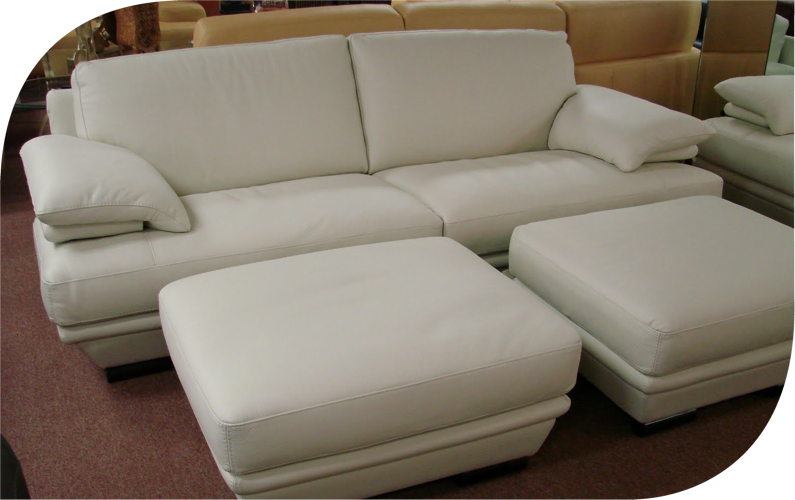 As we walked into the store, we both immediately noticed a striking cream-colored Italian leather sofa. It had all the right dimensions for the room, was on deal that week, and really looked inviting. The salesperson calmly explained to us that if we purchased the right thickness of leather, there would be no problem with the kids or dog, and that leather actually cleaned up better than fabric. Despite our earlier agreement on our purchase criteria, we happily walked out of the store owners of a nearly white, leather sofa. With distance, I was able to reflect on this experience as a great example of how we all decide things with our hearts and rationalize them with our heads. We can’t minimize the importance of the “rational alibis” as the proof for our decisions, but when it really comes down to it, our hearts almost always win. Think about how you buy a house, the most expensive thing most of us will ever purchase. After looking at 30 or 40 homes with your spouse, you finally walk into one and turn to each other and immediately say, “this is the one.” It doesn’t matter that this particular house stretches your price range a bit or that you will certainly have to remodel the kitchen. This is the one! That’s all. The key for marketers is to offer your targets a strong rational alibi that aligns closely with their emotional need for the product or service. Give them a clear rationale to use when they explain to their spouse or boss (or themselves) why they decided to purchase this particular product. At Johnson & Johnson we wanted moms and dads to feel good about themselves as parents for buying a gentle product for their babies. The “no more tears” formula gave them the perfect rational alibi. We still have the sofa. It is a bit worn now, but we still curl up on it on a lazy Saturday.